Last week we learned that the lenders responsible for Toys 'R' Us had canceled their bankruptcy auction, meaning that they were planning on attempting a comeback. And already the company has revealed their new plans, but not everyone is happy about it. 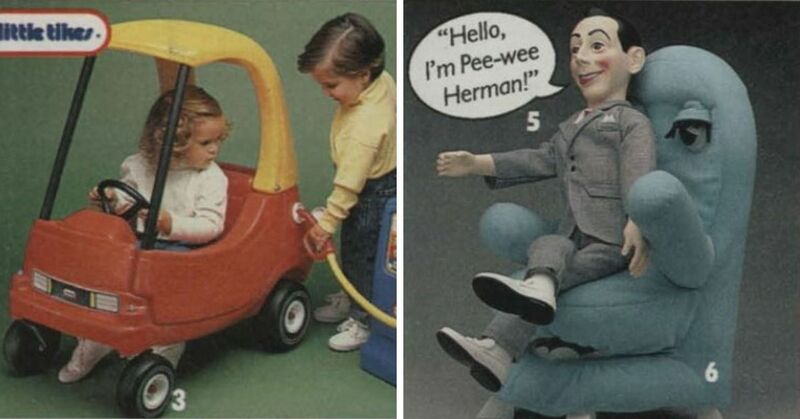 The Toys 'R' Us branding, including the name and mascots, were retained by the lenders. 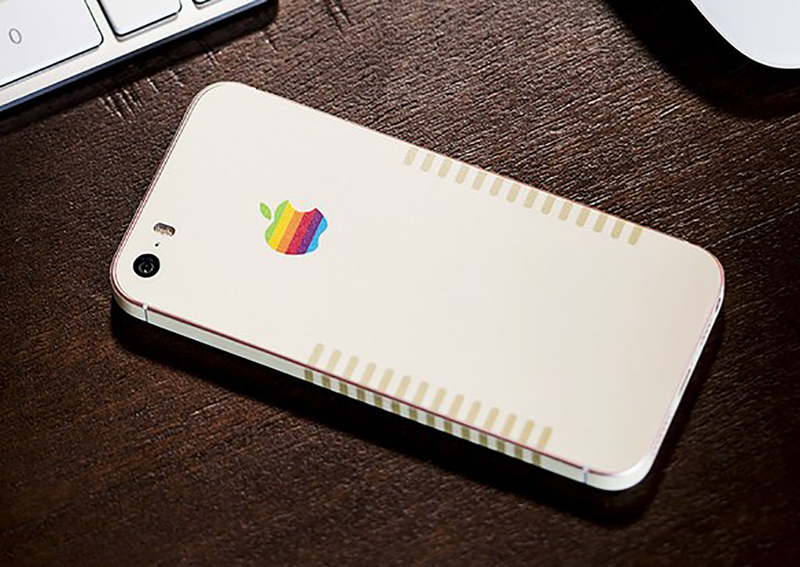 While the company couldn't make it work, the investors think they've figured out a way to make more money, and it involves bringing back the iconic giraffe. 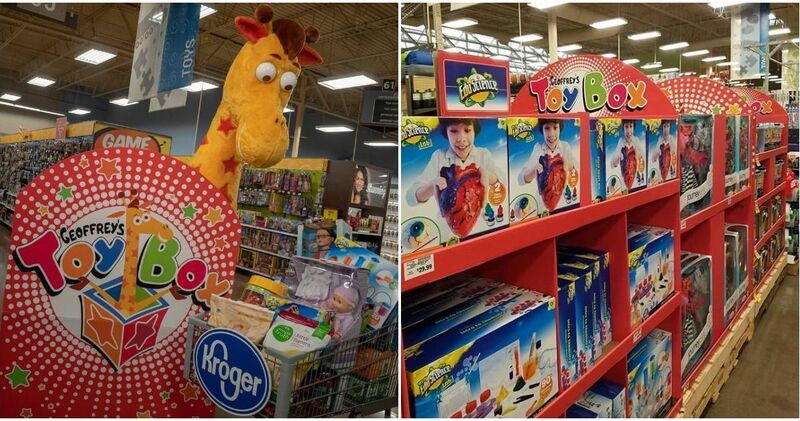 Geoffrey the Giraffe has been the Toys 'R' Us mascot for a long time, but now he's going to be the main attraction. The toy store released a press release on their website that reveals that the brand will be "re-imagined" and then at the Dallas Toy Preview this weekend, Geoffrey himself was "back from vacation," or at least that's what his cape said. 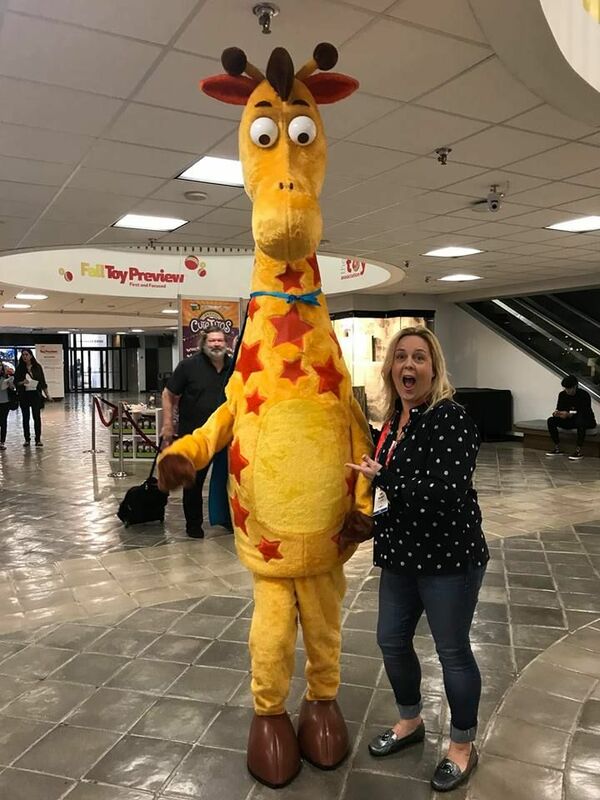 The giraffe was all around the event, and it was announced that Toys 'R' Us is being officially rebranded as "Geoffrey's Toy Box." According to the listing on the Dallas Toy Preview's website, Geoffrey's Toy Box is a "wholesale toy distributor and intellectual property company whose focus is on popular play patterns across trusted brands that kids and parents love. Geoffrey's Toy Box is a fully outfitted organization with design, development and global sourcing expertise. Portfolio includes popular brands like Journey Girls, Fastlane, True Heroes, You & Me, Imaginarium, Just like Home and more!" 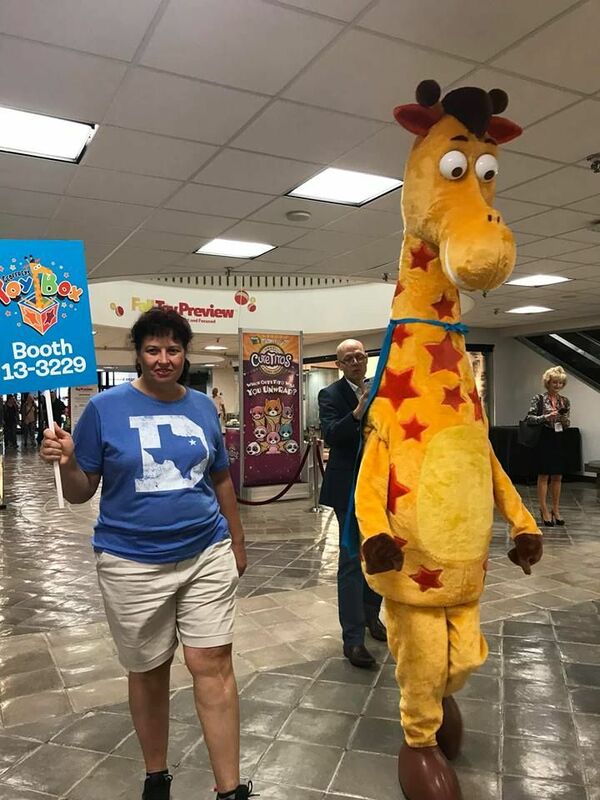 The reps who accompanied the costumed giraffe revealed that consumer locations are expected to open up as soon as November. 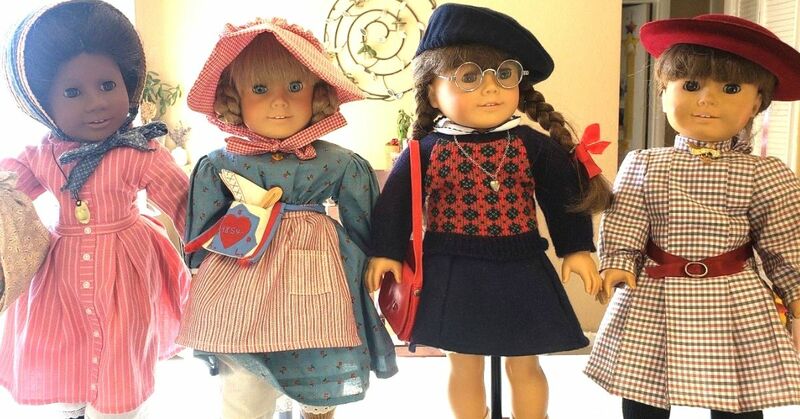 But it won't be like the old Toys 'R' Us as they plan on being a "shop-within-a-shop," partnering with larger retailers to open mini-locations inside their stores. While a lot of parents may be happy to have the popular retailer back by the Christmas season, the former employees are not as happy about it. Thousands of employees were laid off when the company went under, and Carrie Gleason, campaign manager for advocacy group Rise Up Retain is saying this "PR stunt" is like "lemon on the wounds" for those still waiting on their severance pay. "They're saying Geoffrey went on vacation. We certainly did not go on vacation." Sarah Woodhams, a former employee, said. 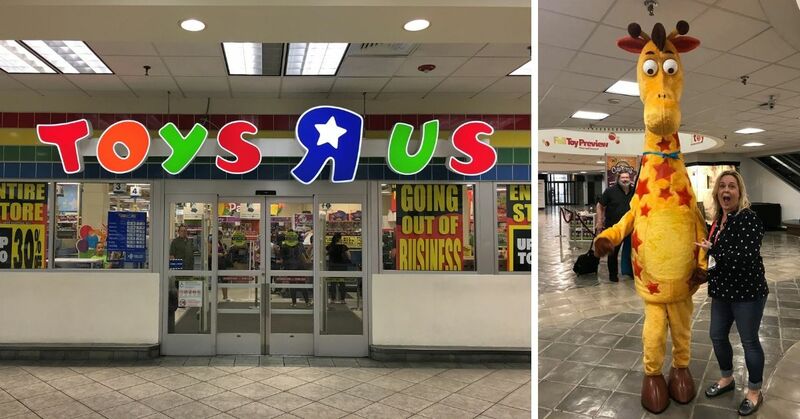 Toys 'R' Us is reported to owe its former employees a total of $75 million in severance pay, but apparently only $20 million was set aside. While there are some hoping that they will be able to once again return to work for the retailer, Gleason worries that new, cheaper employees will be able to get the jobs ahead of the already experienced workers. 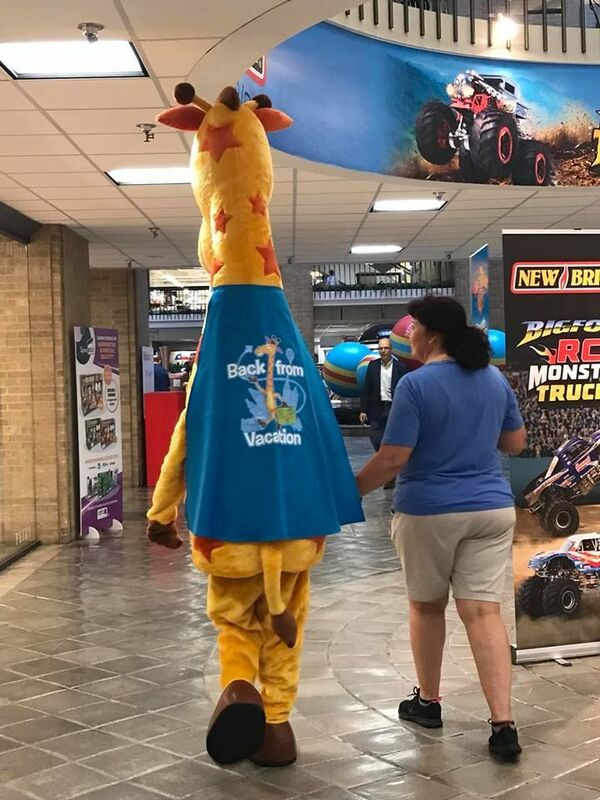 We'll have to wait and see what happens for the old employees and how this new store impacts them, but for now we'll just have to see what Geoffrey has in store for us. 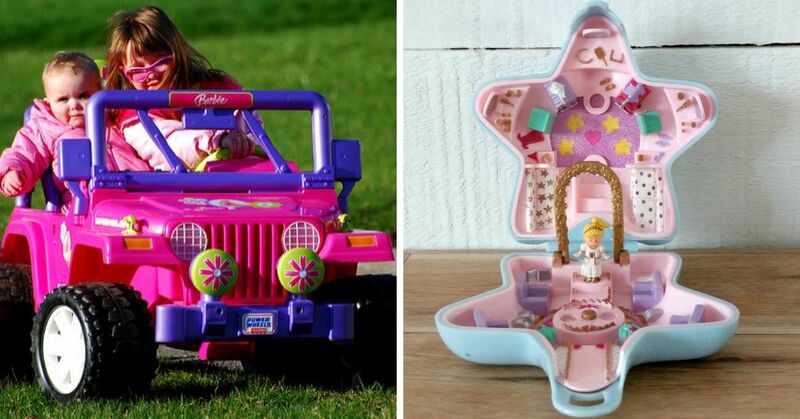 Are you happy that Toys 'R' Us is coming back?